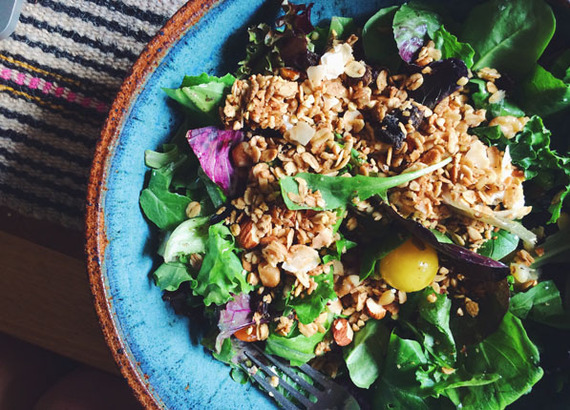 What you eat--and when you eat--plays a huge role in how you feel. If you need further proof that food affects your mood, think about how you feel after that first glorious cup of coffee in the morning (or, OK, after ravaging that bag of mini Kit Kats on a particularly crappy day). 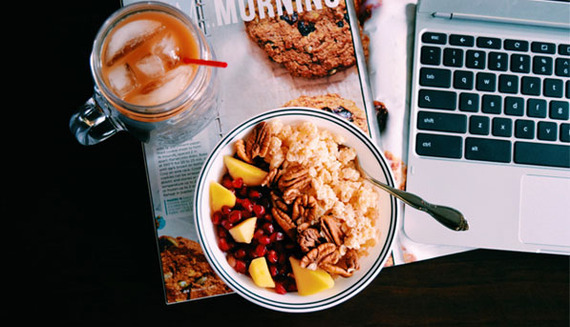 Here, six ways to start your day right--no matter what side of the bed you woke up on. 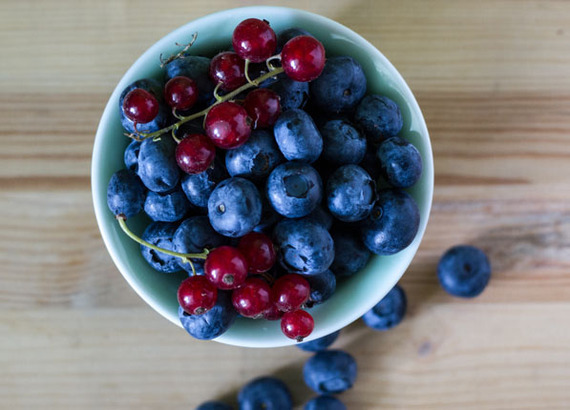 Stomach soothing fruits. Here's why. 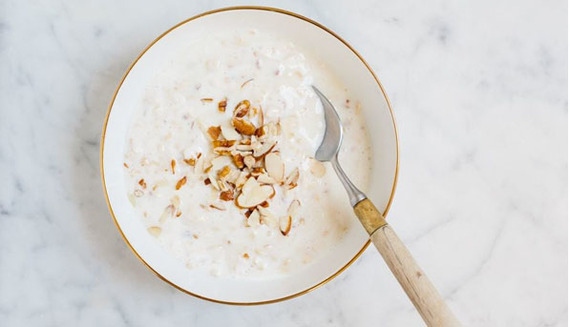 A bowl of Kefir. Here's why. Morning salad bowl. Here's why. 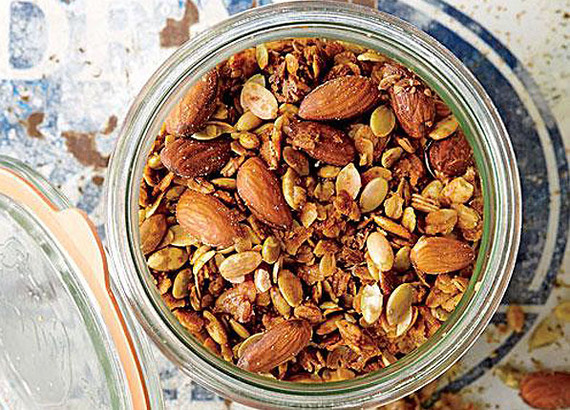 Granola with pumpkin seeds and almonds. Here's why. 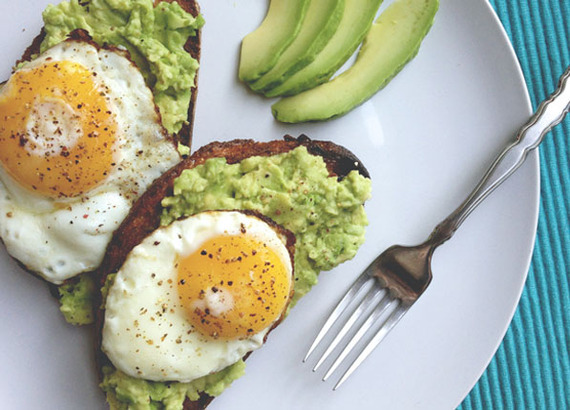 Avocado toast with egg. Here's why. A go-to meal. Here's why.